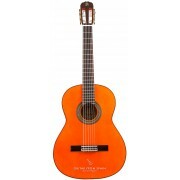 Raimundo Guitars makes classical guitars, flamenco guitars and acoustic guitars from student guitars to top class concert guitars. 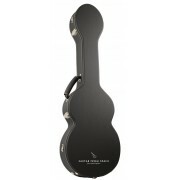 All of their guitars are made in Spain with an outstanding quality. 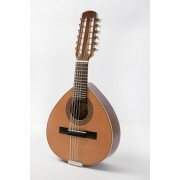 Raimundo guitars was founded in 1968. 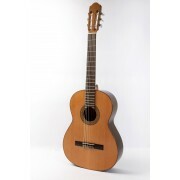 The Raimundo family has more than 40 years manufacturing classical, flamenco, acoustic, requintos, cut-away, mandolins and lutes entirely handmade. All Raimundo guitars are made 100% in Spain following the traditional SPANISH system, ensuring a sound quality standards and finishes typical of this system. 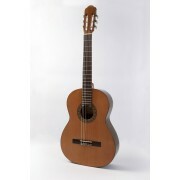 The majority of our guitars are available with German pine-spruce or Canadian red cedar tops. All of our models are also available for left-handed players, including cut-aways. All Raimundo Guitars are 100% made in Spain using the TRADITIONAL SPANISH SYSTEM, that guarantees the highest standards of sound and finishing. In Raimundo Guitars all our guitars are 100% handmade in Spain in our workshop of Paterna (Valencia) following a tradition of hundreds years. WHAT IS THE TRADITIONAL SPANISH SYSTEM? 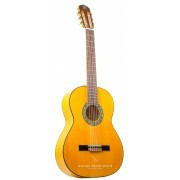 It is a guitar construction system characteristic from Spain. With this method, part of the guitar neck remains inside the body when the guitar is built, creating the “Spanish heel”. 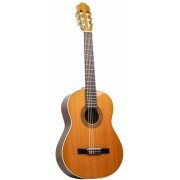 WHY A GUITAR MADE WITH THE TRADITIONAL SPANISH SYSTEM? 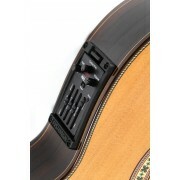 This system guarantees a better construction of the guitar that with a different join system used for furniture. 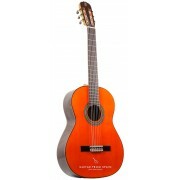 At the same time it offers better stability and durability to the instrument. 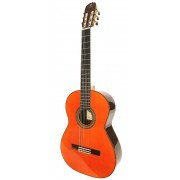 Guitarras Raimundo are one of the best classical guitar brands for the quality and great sound of their guitars built following the spanish tradition of guitar making. 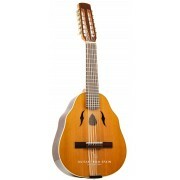 Despite the steady growth, the way “Raimundo Guitars” are built has not changed over the years. They are very proud to say that all of their guitars are and will continue to be made by hand, using traditional methods and following the traditional Spanish system inherited from a tradition that is lost in time and they are proud to continue to preserve this way of guitar making. 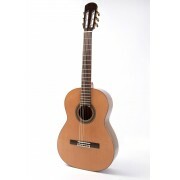 But in “Guitars Raimundo”, tradition and innovation are not at odds with each other and their R & D plays a key role to provide new models, achieving new challenges that add value to the instrument. They like to think they have never made two identical instruments; each guitar is different from the previous one. 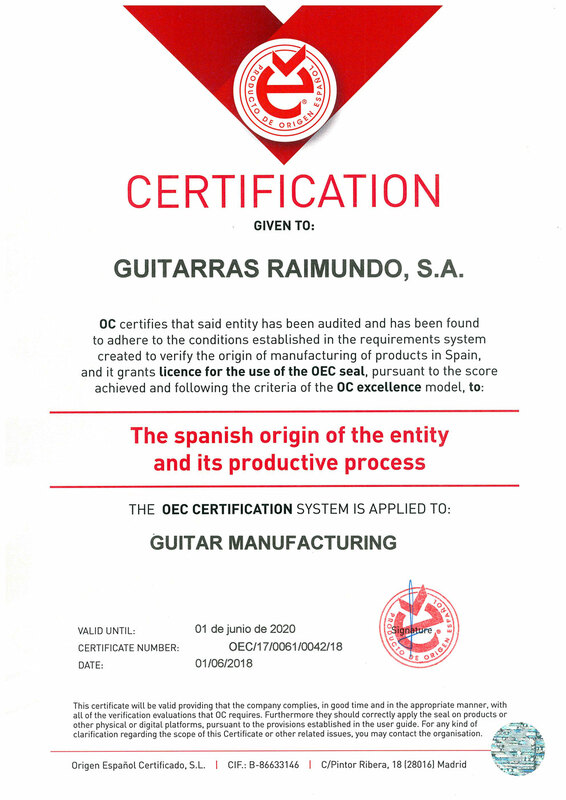 Guitarras Raimundo is the first Spanish manufacturer of guitars to obtain the certificate of Spanish origin for all its guitars.